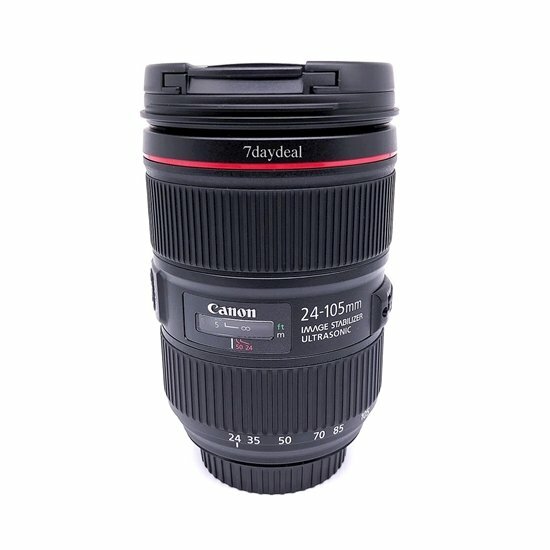 If you could only have one lens, many photographers would pick the upgraded Canon EF 24-105mm f/4l is ii usm lens due to its exceptionally versatile zoom range from wide-angle to short telephoto, a constant f/4 aperture, and an outstanding build quality bEFitting an l-series lens. This version ii of the popular lens makes improvements to image quality through the use of a new optical design with four glass-molded aspherical elements, which helps to limit vignetting in your images. Also, it uses an air sphere coating to reduce ghosting and flaring.